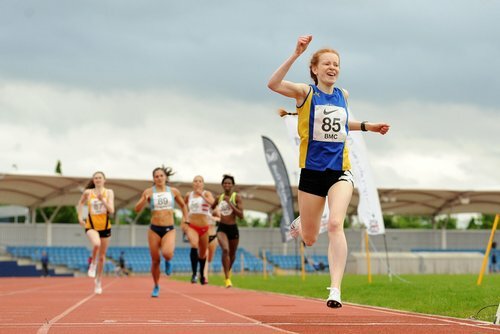 Anna Burt is supported by SportsAid in partnership with the GLL Sport Foundation and has had huge junior international success over the 800m. (July 2016) 2nd in 800m at European Youth Championships in Georgia, Tbilisi representing Great Britain for the first time. (July 2017) 2nd in 800m (0.27s off gold) at Commonwealth Youth Games in Nassau, the Bahamas representing England for the first time. 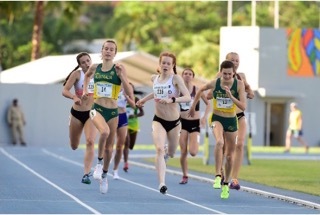 It was a competitive final which featured 5 of the world U18 top 12 ranked athletes including the world number 1. My long term goal will be to continue to make international teams as I move up into the senior age group and ultimately to compete in the Olympics. We wish Anna the best of luck and hope to support her along the path to success!